The most wanted print from my fine art archives is this one, the “dancing danes”. Looking at some of the stats this is the most requested images. 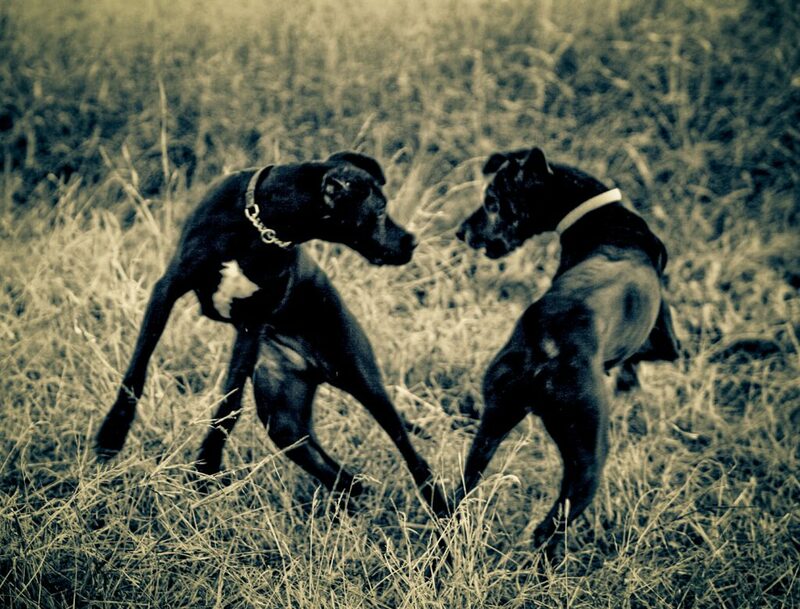 I took this pic around 15 years ago at my ranch while 2 of my great danes were playing together in a stunning perfect dance.